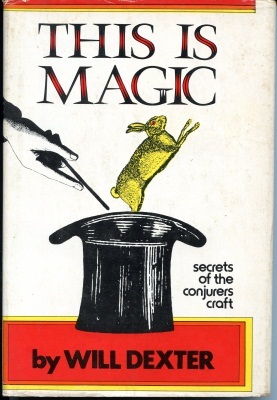 Comments: This good book by Will Dexter covers many of the classics of magic, including levitations, cups and balls, and Houdini. It is not a book of tricks, but a book about tricks. Some general revelation is provided, but it is certainly not an exposure book. Interesting reading! 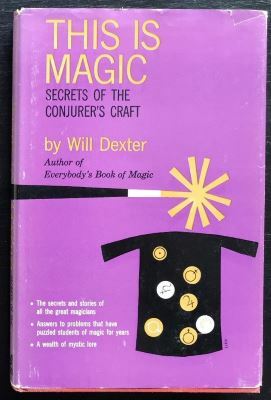 It appears to be an expanded version of Dexter's Secrets of the Conjurer's Craft, as it has four additional chapters (Chapters 7, 12, 13, and 14).